Twitter is afire with Pelosi's latest. 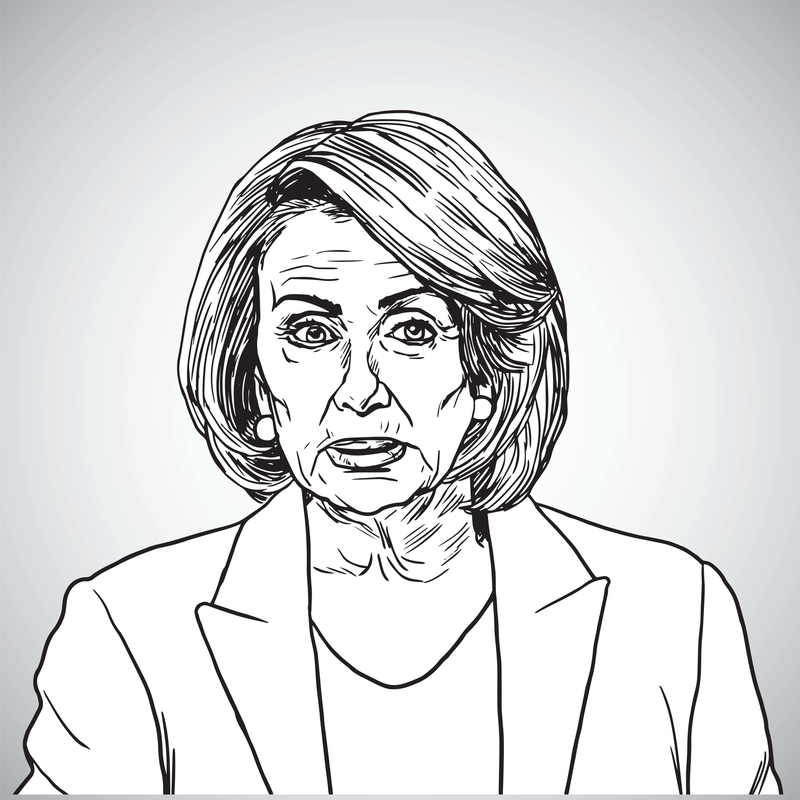 Twitchy: House Speaker Nancy Pelosi is calling on President Trump to take down a “dangerous” video juxtaposing Rep. Ilhan Omar’s comments about 9/11 and footage of the tragedy taking place. Update: Reports Trump to Capitol Police!